Welcome, and thanks for stopping by! 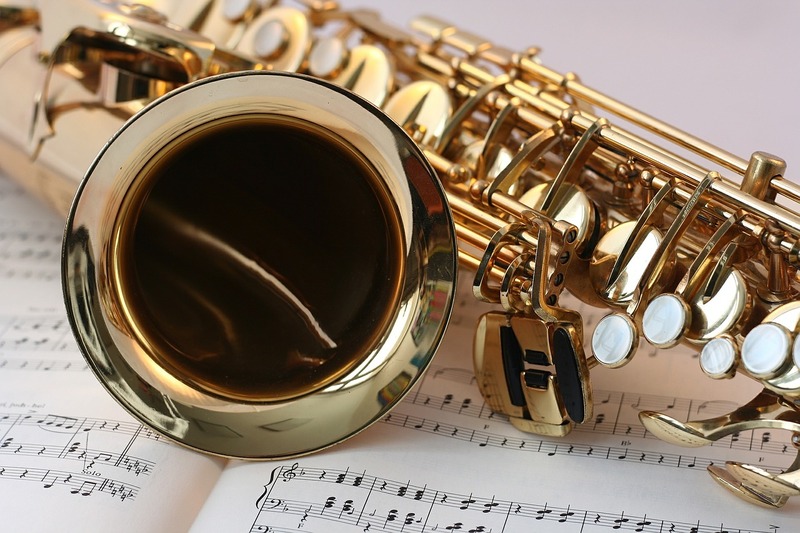 Looking for lessons or booking in saxophone, clarinet, piano, or vocals? You’ve come to the right place!